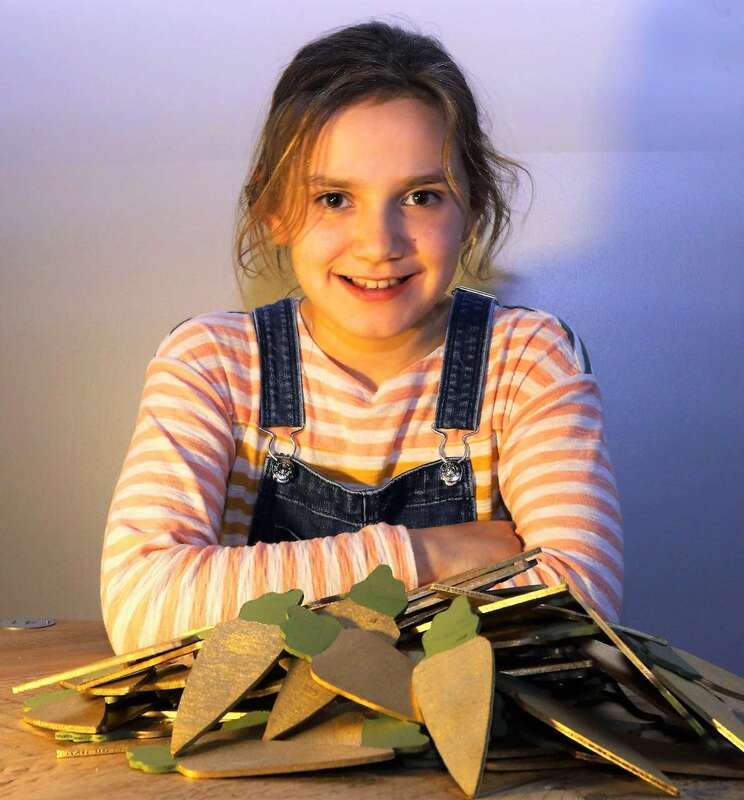 As part of the charity’s Golden Anniversary celebrations, the ‘Golden Carrot Hunt’ gives visitors a chance to follow clues around the Sidmouth sanctuary to find a treasure chest full of golden carrots. Each clue relates to a special achievement or interesting fact that have defined the charity over the past 50 years. The ‘Golden Carrot Hunt’ is available daily between 9am and 5pm and runs until Friday 5 April. Each hunt costs £3 and includes a ‘golden’ prize on completion. The sanctuary recently won a Gold award in the 2018 Devon Tourism Awards and offers lots for visitors, whatever the weather. The exciting indoor attractions show why donkeys are so special through fun, interactive displays in the Exhibition Barn, Understanding Donkeys Zone and Dr Svendsen’s Hut, and people can find out even more about the resident donkeys by joining one of the regular tours, talks or demonstrations. The Kitchen restaurant offers a wide selection of freshly-prepared, seasonal dishes, with unrivalled views overlooking the donkeys’ paddocks and Jurassic coast beyond. Hearty breakfasts, delicious lunches and tempting treats are served daily from 9am to 4pm. For a unique souvenir to remember your day by, head to the Gift Shop for a wide selection of quality donkey-designed items or gifts. 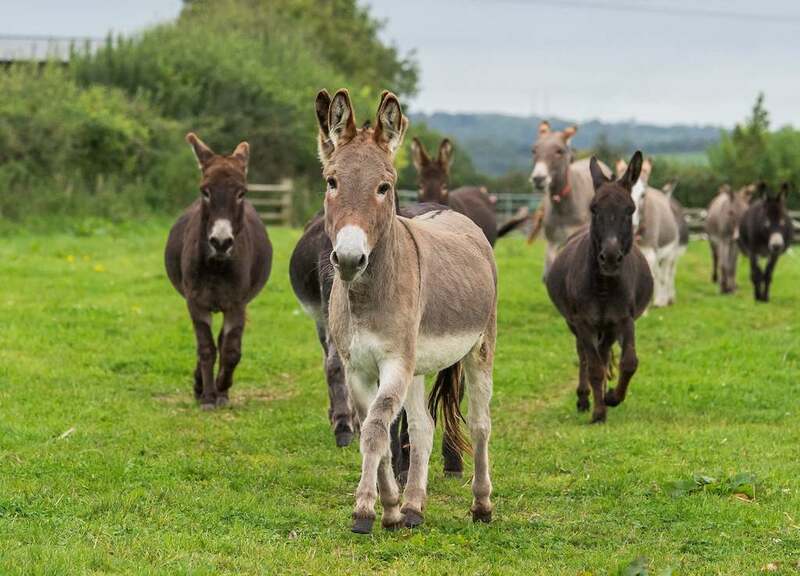 The Donkey Sanctuary is celebrating its 50th anniversary this year. With special events throughout 2019, this milestone is an opportunity to both look back on the charity’s landmark achievements and take stock of the massive challenges in a world where the suffering of animals remains abhorrent. All proceeds go towards The Donkey Sanctuary’s work in the community and worldwide. Entry and parking at The Donkey Sanctuary is free. Dogs on leads are welcome.